I teach oil painting classes to adults at Cregal Art and at the HUB Barna. I like to work with each student individually and follow what they are interested in. Beginners can follow a step by step approach learning the techniques of oil painting before being encouraged to work from images that interest them and explore their own creative path. 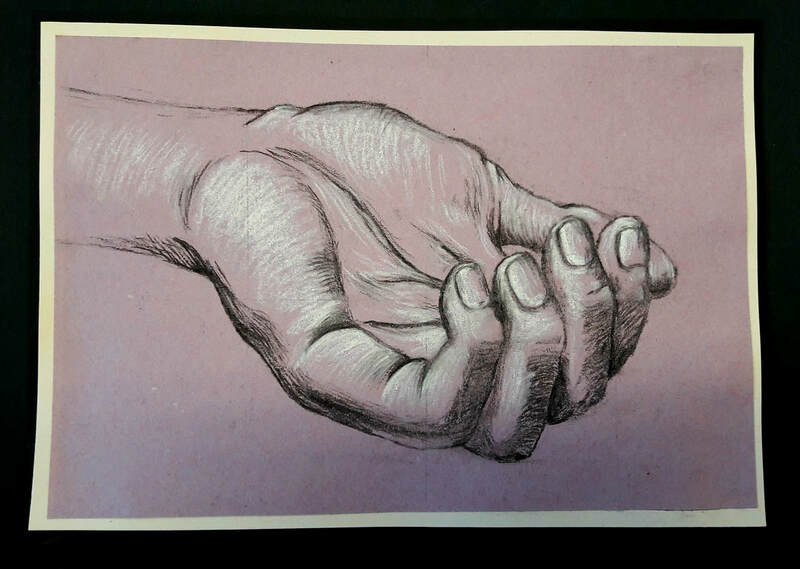 I teach drawing also as part of painting preperation and select themes and techniques based on the interest of the class. I love to reference art history, art books, as well as looking at contemporary influences. I teach all levels and all levels are welcome. I teach children and teens arts and crafts currently at Cregal Art. I have 3 classes, 7-10's, 10-13's and Teens. I teach drawing, painting, mixed media, craft, printmaking and clay to the younger classes and emphasis with teens is on developing drawing painting and mixed media skills. Classes are structured with themes provided and techniques taught which vary from term to term. I like to gear the subject matter to the individuals in the classes and follow their lead in terms of what interests them and is of value for them to learn. Classes are small in size with no more than 10 per class to guarantee individual attention and the class to gel as a group. Teens tend to be very focused and demand a challenging and focused approach. Their aim is to perfect skills and express themselves as uniquely and individually as they wish. All.chidrens classes are hugely inspiring, creative as well as extremely fun. 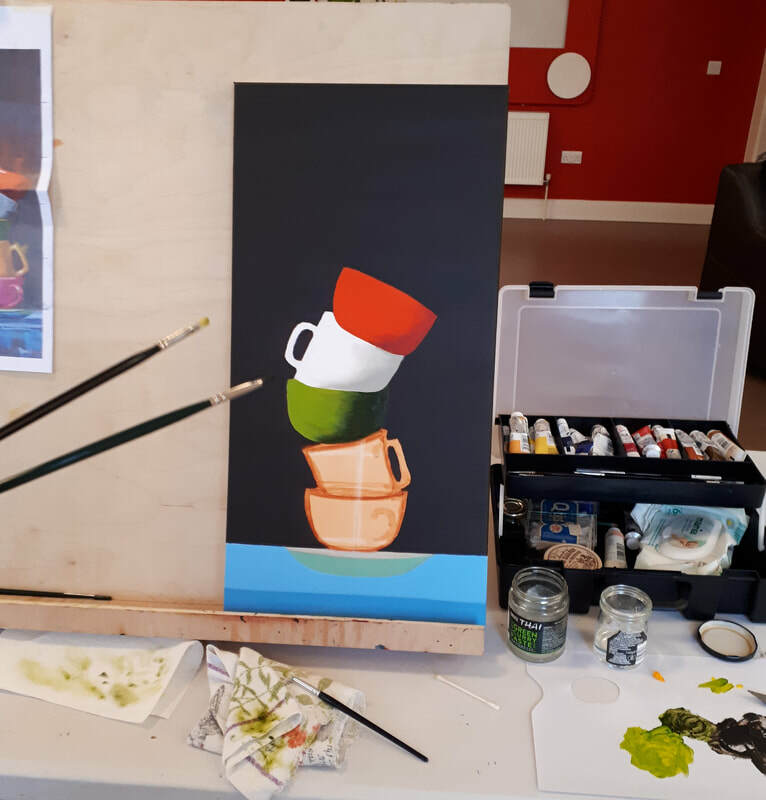 I provide one on one tutorials for adults and children who are looking for extra tuition or who have specific requirements, ie portfolio preparation, junior or leaving cert, drawing, painting etc. I also do workshops in drawing, beginners oil painting mixed media and expressive arts.